The Tecsun S2000 Desktop Radio is the ultimate desktop listeners radio combining all of the features of the Tecsun radio range and more. The Tecsun S2000 Desktop Radio will allow you to listen to AM, FM, shortwave, longwave and VHF Air Band broadcasts all on the one radio. The Tecsun S2000 Desktop Radio has multiple external antenna inputs allowing you to maximise your listening enjoyment by connecting an external antenna for each band. The Tecsun S2000 Desktop Radio is the ultimate desktop listeners radio combining all of the features of the Tecsun radio range and more. The Tecsun S2000 Desktop Radio will allow you to listen to MW, FM, shortwave, longwave and VHF Air Band broadcasts all on the one radio. The Tecsun S2000 Desktop Radio has multiple external antenna inputs allowing you to maximise your listening enjoyment by matching an external antenna to each band. Longwave and MW broadcast reception is facilitated by a large ferrite rod antenna which can be rotated through 360 degrees for maximum signal optimisation. There is also an external (3.5mm socket) antenna input for MW. 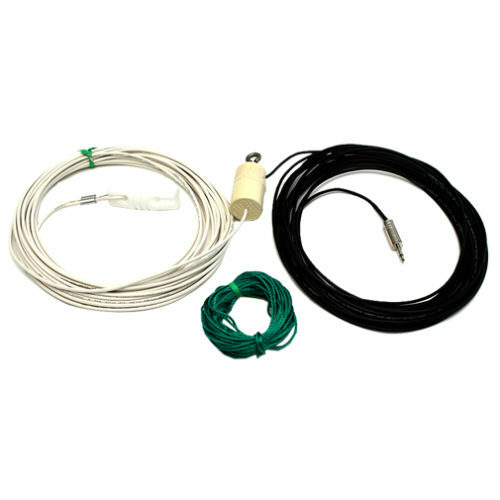 Shortwave reception is facilitated either by using the extremely long telescopic antenna, or either the high or low impedance external antenna inputs. 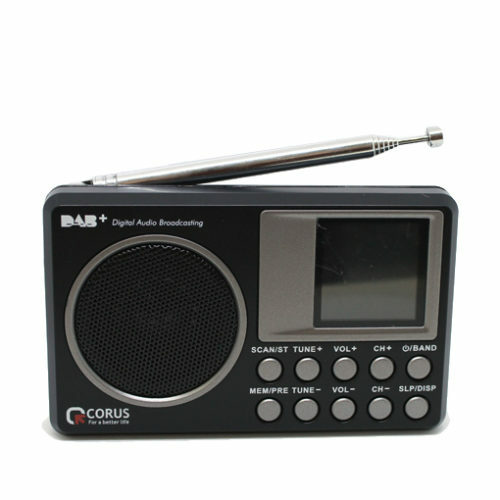 Additionally, SSB transmissions can also be received with the inbuilt BFO control. The receiver also features adjustable RF gain and tone controls, as well as a separate 3 step input attenuator. There is also an external IF output socket, allowing the connection of a suitable external DRM decoder. The Tecsun S2000 Desktop Radio can be run from mains power or via D cell batteries (maximum current drain 250mA). This is the top of the desktop range radio by Tecsun and is designed to be a broadcast listeners radio (BCL). Note for International Customers: This receiver is designed to operate from AC input voltage 220-240V. As the power supply is linear, it will not operate from 110V AC. However, the receiver can be operated from an external 6V DC power supply (polarity centre negative). A great money for value receiver. Experianced DXers will enjoy adding this receiver to their collection.